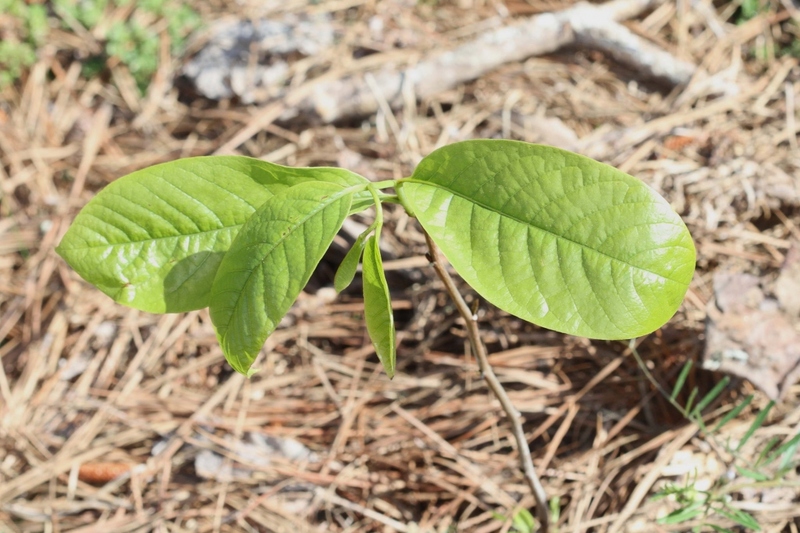 Pawpaw (Asimina triloba): growing, planting, caring. A fruit-tree with mango-shaped fruits, tasting almost, but not quite, entirely unlike mangoes. More like bananas, in fact. Full description for Asimina not yet available. 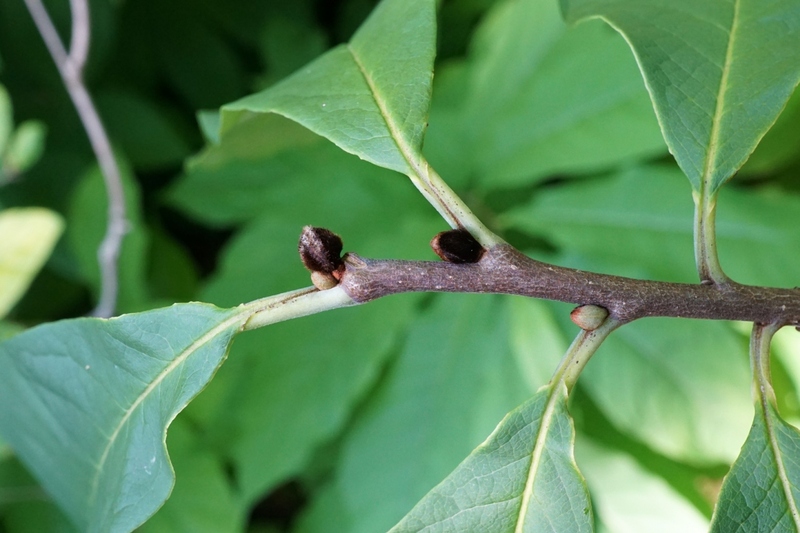 Small tree with deciduous, toothed, alternate, elliptical, ovoid or ovate, rarely whole, sometimes purple leaves. 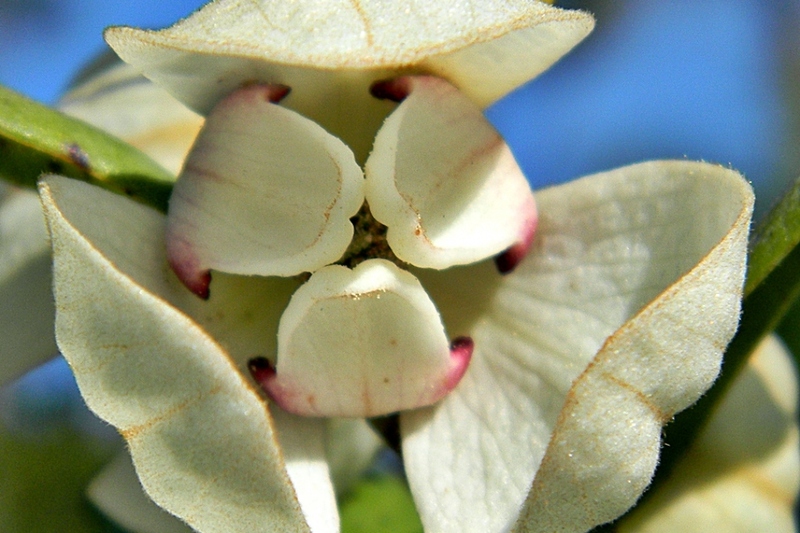 Flowering in may, often white, pink or red on horticultural species. Flowers are cup shaped, sometimes double or semi-double on cultivars. The fruits are more or less spherical. 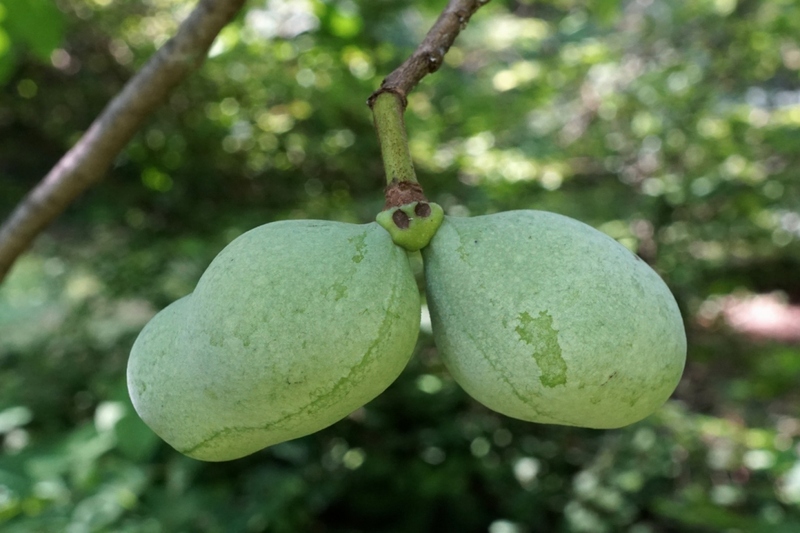 The pawpaws are not self-fertile, so if there are no others in the neighborhood, plant several. Choose a sunny location, in a neutral or acidic soil rather rich, moist. 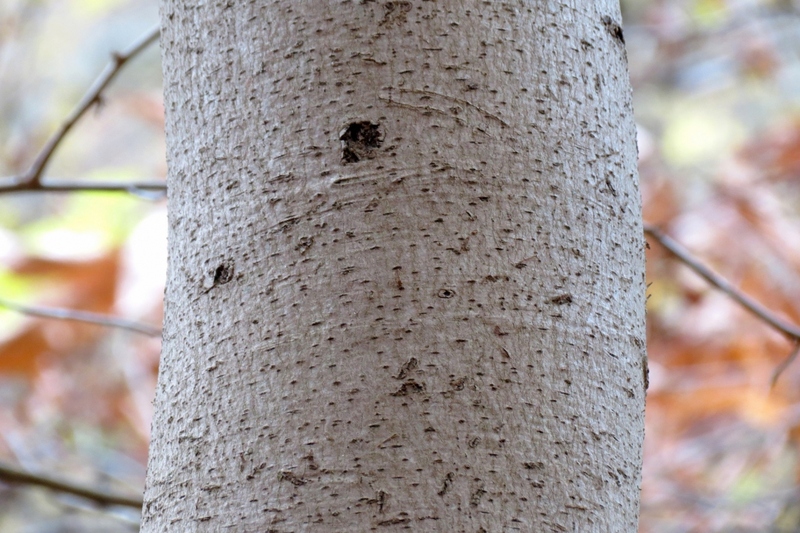 Planting bare rooted trees is only done in winter, while you can plant clumps and trees in containers from fall to spring. Shorten bare roots, soak them in a mixture of earth and compost. Plant in a hole at least 20 cm larger than the root ball, and gradually put the crumbled soil back, tamping regularly around the roots. Water just after planting with at least 50 liters of water that you pour into a hollow formed around the trunk. Add a support pole planted in the hole, and tie it to the trunk. The most important goal of the maintenance pruning is to keep your tree in proper shape, get rid of its dead wood, and let the light reach the foliage heart. 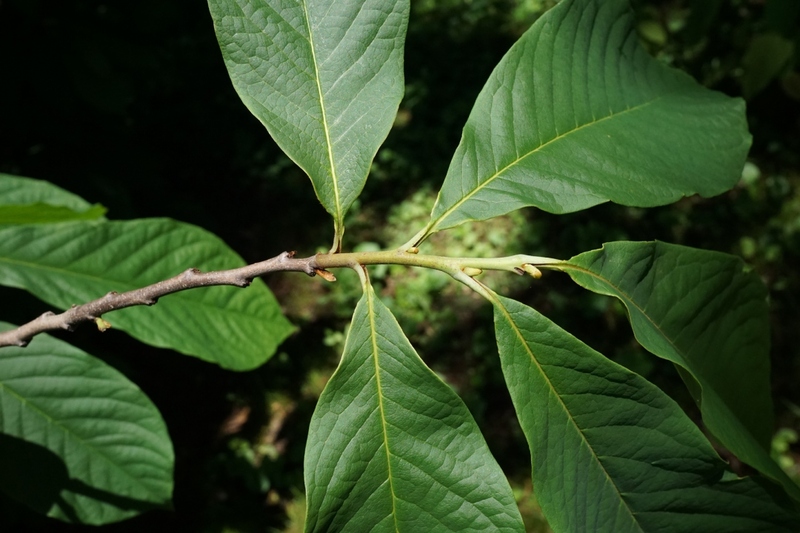 It is necessary to be able to distinguish the branches which will bear fruits - branches often lateral, with a rather horizontal axis, from those which make "wood" - situated rather in the center of the tree, and with a vertical axis. Remove dead or damaged wood. Then cut the branches that intersect, those that come back inward, it will help the light come in the foliage. Small gesture that is important: turn your secateur until the blade - which cuts - is on the side of the ramification: you should not risk damaging the wood that must remain on the tree! 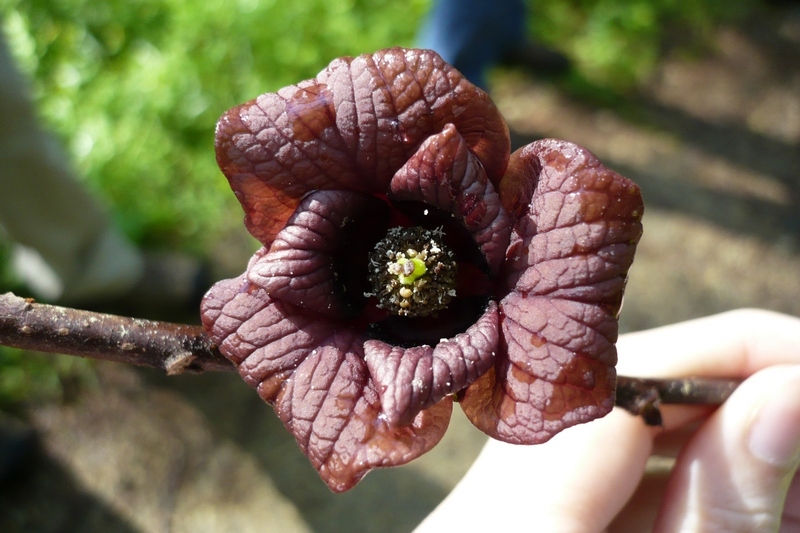 The pawpaw knows parasites, but it produces chemical defenses itself. If the parasite resists, you will not be able to do anything more with additional treatments. By the end of the summer, remember to regularly watch your asimnier: your fruits are ripe when they unhook easily from the branch, they soften and take a yellow hue. Be careful, never pick the fruits before ripening, they cause irritation and can not finish their maturation. Do not eat skin or seeds that are toxic, and if the fruit turns brown, do not eat it either.